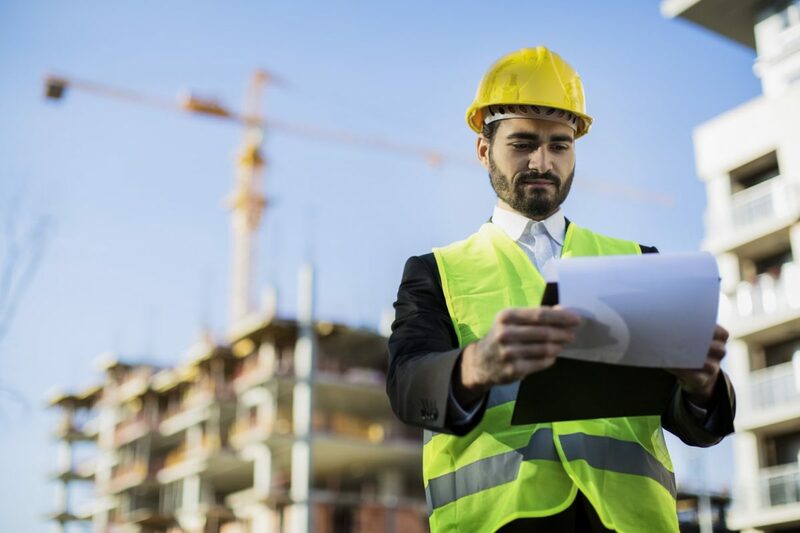 How to Implement Risk Management in Your Construction Operation | Daniels Insurance, Inc.
Construction projects are becoming increasingly complex. This has raised new headaches for the construction industry, but with challenge comes new opportunities. For construction projects to prosper, you must consistently engage in risk management strategies to ensure your business is ready for anything that may hinder your progress. Utilize these strategies and Construction Liability Insurance to protect your business. 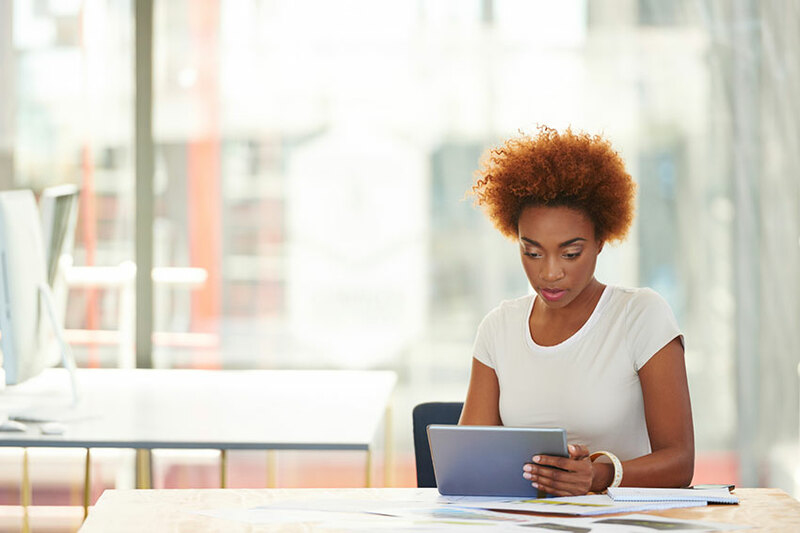 Come up with a plan that focuses on budgeting, scheduling, manpower, and other resources to complete certain tasks in order to avoid potential threats. A step-by-step process is needed to neutralize the potential threats that can be found in each stage. Pre-operational planning allows tracking and break down of the construction process one stage at a time, for contractors, project and service managers to outline the specifics of a project and forecast and what risks may arise. Figure out what types of risks any given project will be exposed to and consequences these risks would present. Since each construction project is unique, a different set of risks may appear in one project and not in another. Treat each project individually and never expect to apply the same risk analysis to every job. If an improper risk analysis is conducted, companies may not be equipped to deal with future consequences. Risk analysis enables ranking and prioritize its risks. No construction business can afford to spend an infinite amount of resources on risk management. As a result, you must identify the biggest risks based on expected consequences. By ranking risks based on importance and urgency, you can focus risk mitigation efforts on the most pressing threats, to provide the best chance of getting through the process unscathed. Threats are inevitable, which is why construction liability insurance is so important. Contingency plans should be put in place to protect your resources. These contingency plans are also directly linked to a particular project and those working on that specific job site. These plans must be part of the pre-planning process but must be constantly revisited and revised based on changing circumstances. Contractors and project managers should use their risk analysis and risk rankings as a guideline to determine the importance of each contingency plan and be utilized to help busy construction professionals prioritize, as well as re-prioritize their risk management strategies throughout the course of any given project. Construction projects are fluid, so new risks must be addressed as they arise to take appropriate measures to mitigate its impact.Construction companies cannot only rely on previous work, but continue to be dedicated to monitoring and updating the plan. The steps in risk management only provide a framework for construction professionals. Implementing these strategies will require specialized expertise and consulting with partner companies to assist in developing pre-operational planning. Reaching out to consultants and other professionals can be helpful in gathering the necessary insight required for a thorough and comprehensive risk analysis that will best suit your company. blog, Construction Insurance Construction Liability Insurance, construction liability insurance NM, Construction Risk Management, NM Construction Liability, Santa Fe Construction Liability Insurance permalink.